Using the flu virus to tackle advanced prostate cancer. Prostate cancer is second most common cancer and is within the top ten leading causes of mortality for men worldwide. As with all cancers, treatment options for affected men are limited and chances of the cancer spreading to other organs are high if treatment is not implemented quickly. In an effort to combat this disease, scientists at Barts Cancer Institute have run a series of experiments on mice with prostate cancer whereby an engineered version of the flu virus was administered. When the virus, disguised with special proteins to prevent its destruction by the host immune system, was delivered directly to the site of the tumor, it successfully killed the cancerous cells. The team’s next goal is to engineer the virus further to allow it to travel through the bloodstream and kill cancer cells at other tumor sites, to make it more effective in destroying cancer which has spread. 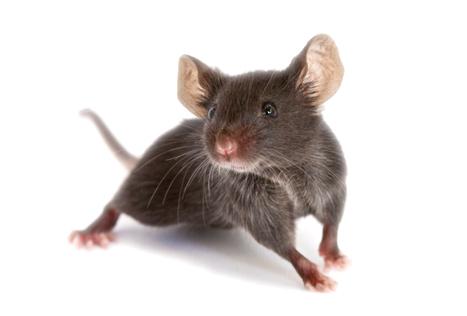 Experiments with mice are ongoing, and human clinical trials are estimated to take place in around five years’ time. Mice show basophils to be key players in the prevention of sepsis. Sepsis is a serious condition that arises as a complication of infection. At the point of sepsis, the body will begin destroying its own tissues and the sufferer will be at risk of multiple-organ failure and death. The ways in which the immune system reacts to infection and the chain of events that lead to sepsis are not fully understood, but work by scientists at the Seattle Children’s Research Institute has uncovered new information. The team carried out several analyses on mouse models of sepsis, including full blood counts and cell population analysis, and found that a particular immune cell appears first in the fight against infection: the basophil. This cell also appeared to mount a protective response against the onset of sepsis in the mice. Now that we know that basophils are so important in the fight against infection, knowledge of an individual’s basophil count may inform on their susceptibility to sepsis. Memories restored in mouse models of Alzheimer’s disease. Alzheimer’s disease is the most common form of dementia, and is characterized by progressive decline in brain function. Part of this involves the loss of short-term memories, which can be both dangerous and distressing to the patient and those around them. New research by scientists at the University of Buffalo has focused on the epigenetic changes that occur in mouse models of the disease. These are changes in expression of genes, which do not involve changes in the DNA sequence itself, and can play a large part in the development of diseases such as Alzheimer’s. The team found that in affected mice, a particular epigenetic process known as histone modification occurred, and when compounds were delivered to prevent this process, cognitive function and memory-retaining capabilities were restored. While the reparative effects were only temporary, this gives a promising springboard for the development of longer lasting therapies that may one day be available to humans. Better understanding of fever could lead to improved therapies for fighting infection. Almost everyone recognizes that a fever can help the body fight infection, but it remains unclear what type of biological mechanisms are activated by the fever to help attack the invading microbes. Now, new research indicates that increased body temperature triggers T cells to start producing heat-shock proteins, which travel to the inner surface of cells’ outer membrane, and pull together proteins called integrins, which aid the migration of T cells to the site of the infection. Scientists verified this process by engineering mice to have a mutated form of integrin that could not bind heat-shock proteins. When infected, these engineered mice could not fight off the infection compared to normal mice. By understanding the mechanisms of fever, we may be able to expedite the process to more efficiently fight infections. Published in Immunity. Using human blood vessels grown from stem cells, mice help increase our understanding of diabetes. Scientists at the University of British Columbia have successfully used stem cells to grow blood vessels in a lab setting. 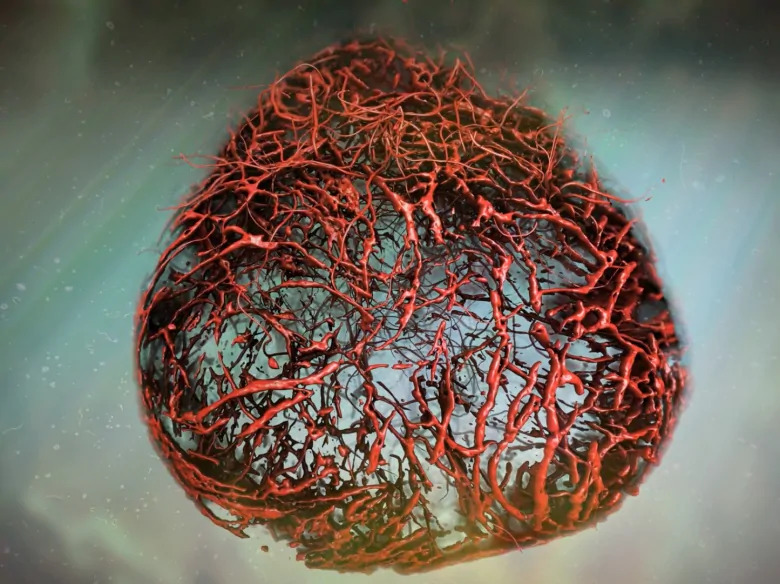 The artificially cultured “organoids” are already providing new information about the damage caused by diabetes. Researchers say when the lab-grown blood vessels were transplanted into mice, they operated normally, including their response to high sugar levels. In patients, diabetes severely damages blood vessels and this can cause heart disease, blindness and slower healing. Previously, mouse models for diabetes did not show the same kind of blood vessel damage as seen in humans. However, these new models do mirror that same damage and researchers have determined how to block it. They hope to use this knowledge to develop future drug treatments. Published in Nature. Posted on January 25, 2019 January 24, 2019 by EditorPosted in News, Research RoundupTagged alzheimer's disease, cancer, diabetes, fever, flu, immune, Sepsis. Next Next post: Research Roundup: novel male contraceptive shown to be effective in rats; how pufferfish biology is inspiring bio-engineering of pills and more!